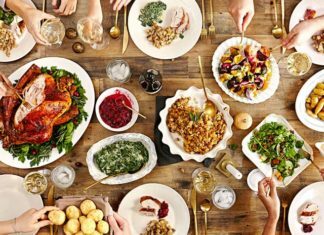 Thanksgiving Day is the time when people spend time with their families, eat lip-smacking meals, and count their blessings. Thanksgiving is specially celebrated across the US and Canada, although at different times. In Canada, it is celebrated on the 2nd Monday of October whereas in the US, people celebrate Thanksgiving on the fourth Thursday of November. However, thanksgiving history and thanksgiving meaning is nearly same in both cultures. In fact, all religions in the world celebrate the end of harvesting season in some way or the other. 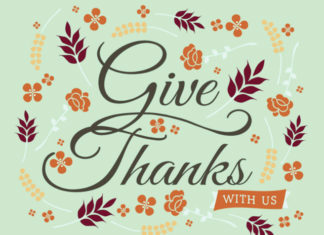 Only in the US and Canada, Thanksgiving celebrations hold such prominence and there is a National Holiday on this day. The major highlight of this day are the yummy Thanksgiving Foods prepared in families. The traditional Thanksgiving menu includes turkey, mashed potatoes, cranberry sauce, pumpkin pie, stuffing, and various other side dishes. People also send greetings to one another by means of beautiful Thanksgiving cards and exchange heart touching Thanksgiving quotes. It is probably the best time of the year along with Christmas and New Years. And Living Hours will help you make the most of this time of the year. 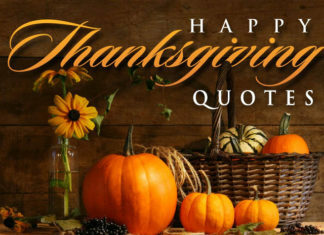 You will discover tasty Thanksgiving dishes, stunning Thanksgiving cards, and inspiring Thanksgiving Quotes on this page. The whole purpose of this special day is to remind you to be grateful, not just on Thanksgiving Day but on every day of your life. You must unlock the power of gratitude to attract more abundance and prosperity in your life and Living Hours will be your constant companion to celebrate this day with joy and happiness. Happy Thanksgiving Day!